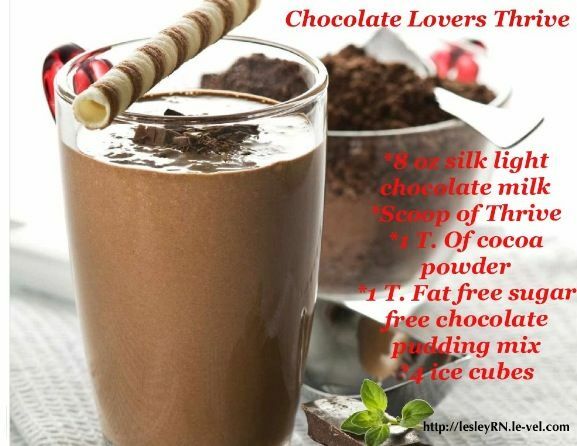 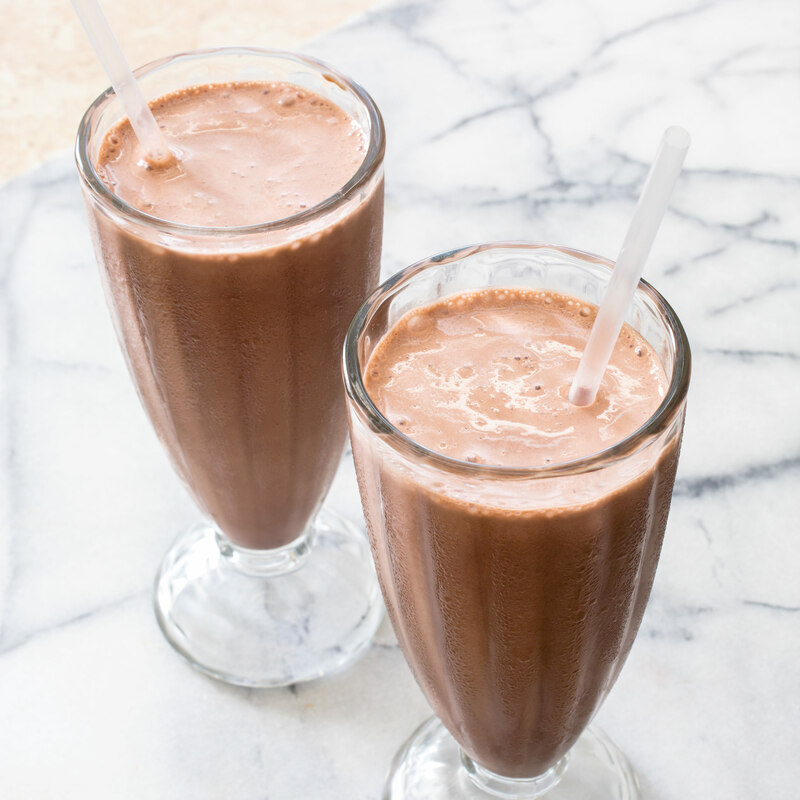 The earliest frozen chocolate recipes were published in Naples, Italy in 1693 in Antonio Latini's The Modern Steward. 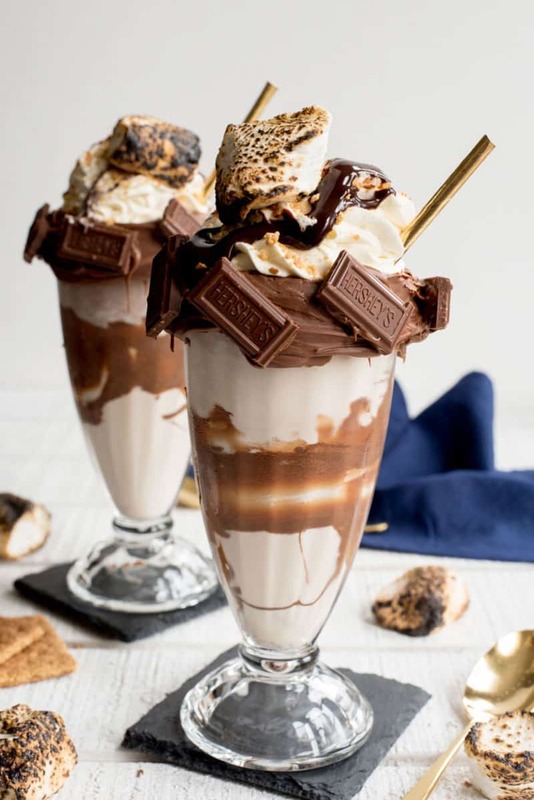 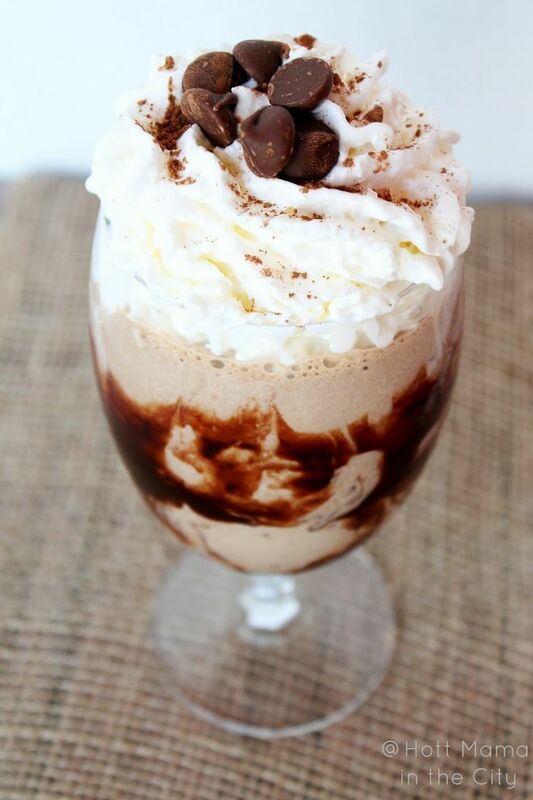 Chocolate was one of the first ice cream flavors, created before vanilla, as common drinks such as hot chocolate, coffee, and tea were the first food items to be turned into frozen desserts. 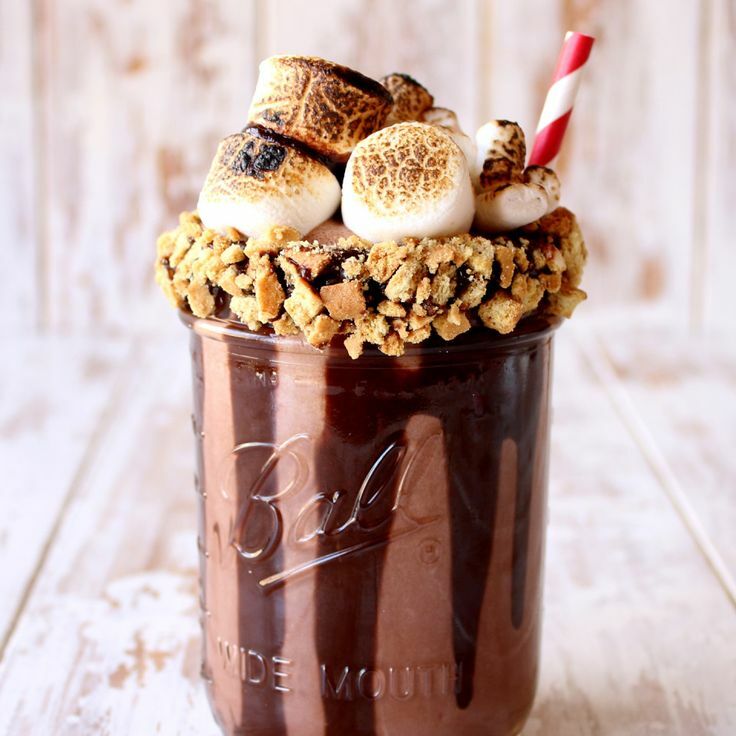 Hot chocolate had become a popular drink in seventeenth-century Europe, alongside coffee and tea, and all three beverages were used to make frozen and unfrozen desserts. 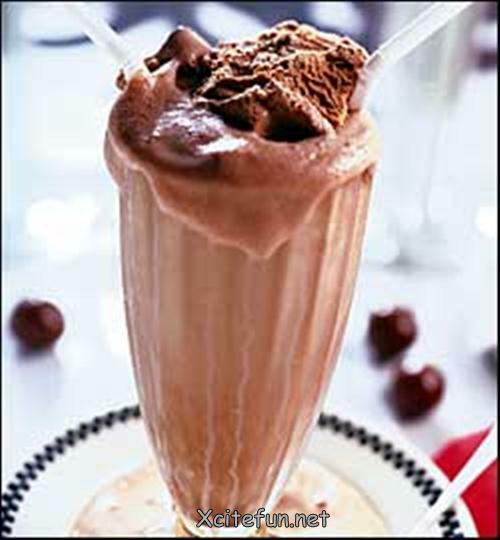 Latini produced two recipes for ices based on the drink, both of which contained only chocolate and sugar. 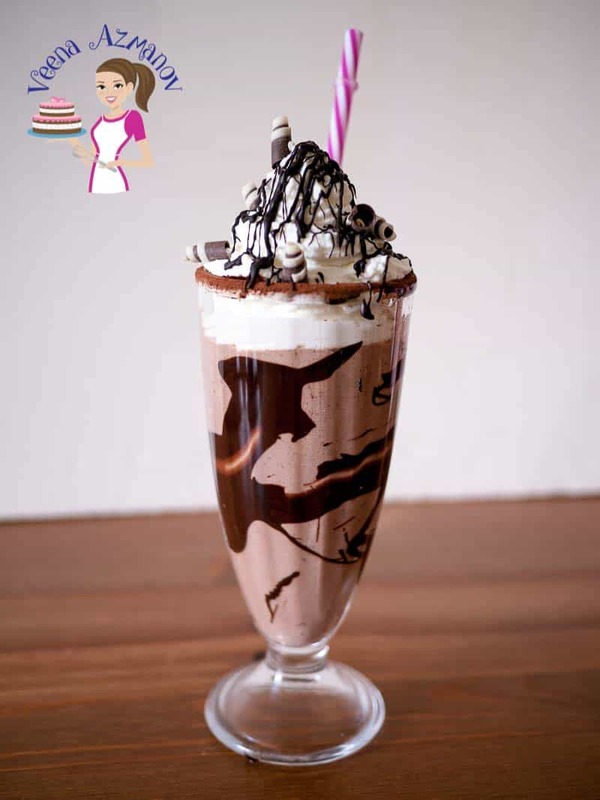 In 1775, Italian doctor Filippo Baldini wrote a treatise entitled De sorbetti, in which he recommended chocolate ice cream as a remedy for various medical conditions, including gout and scurvy. 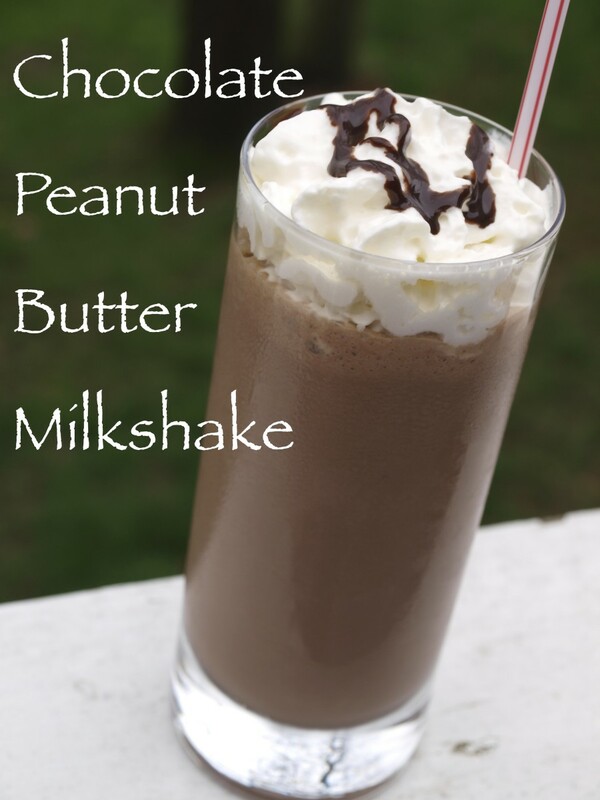 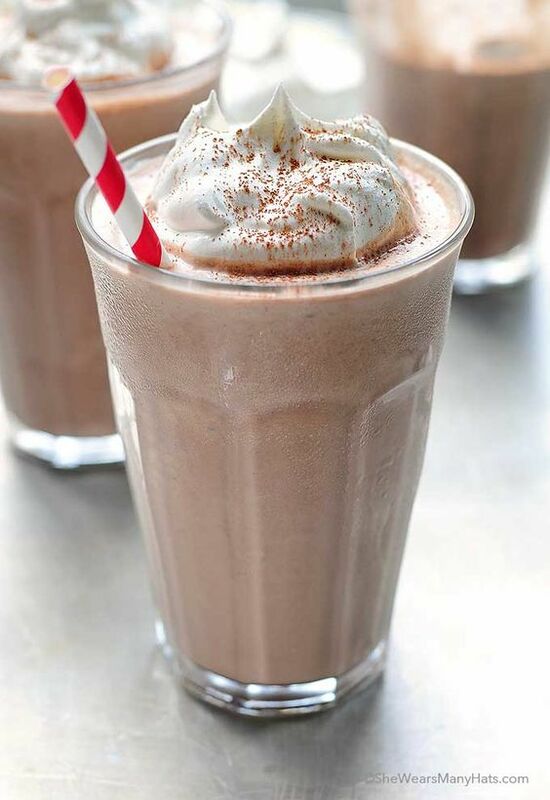 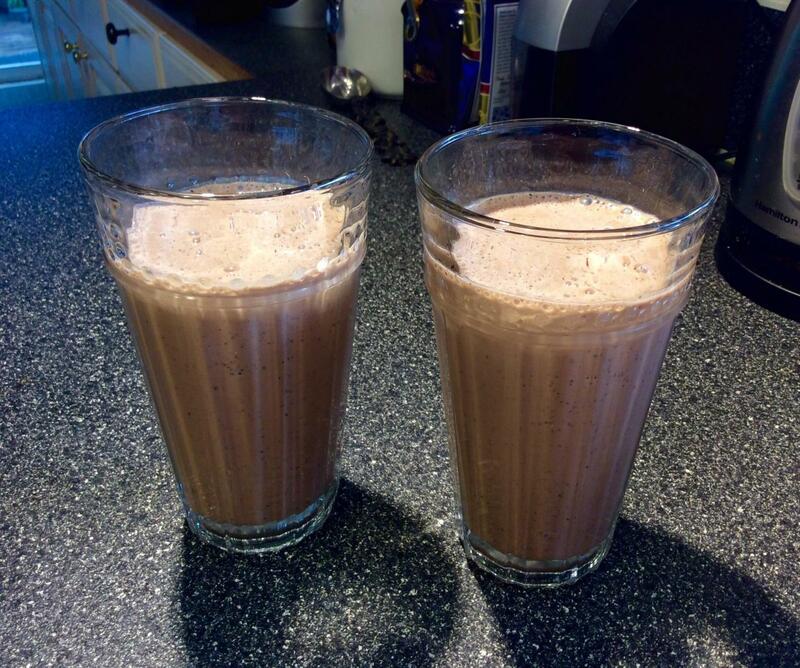 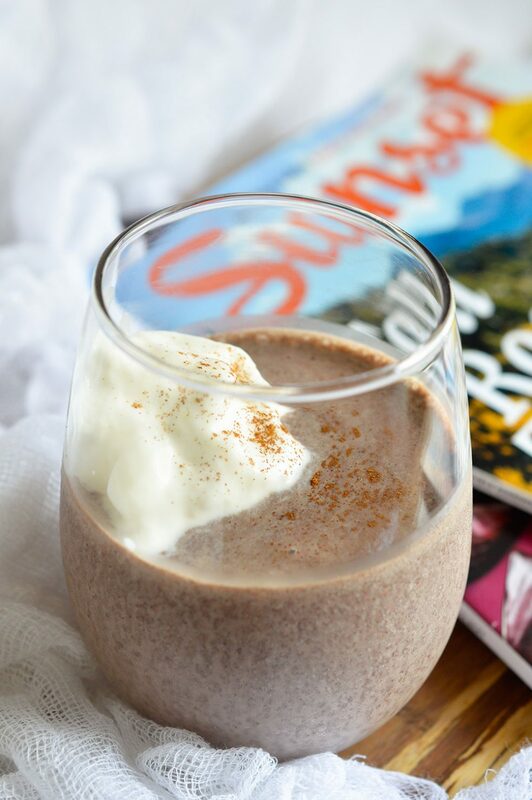 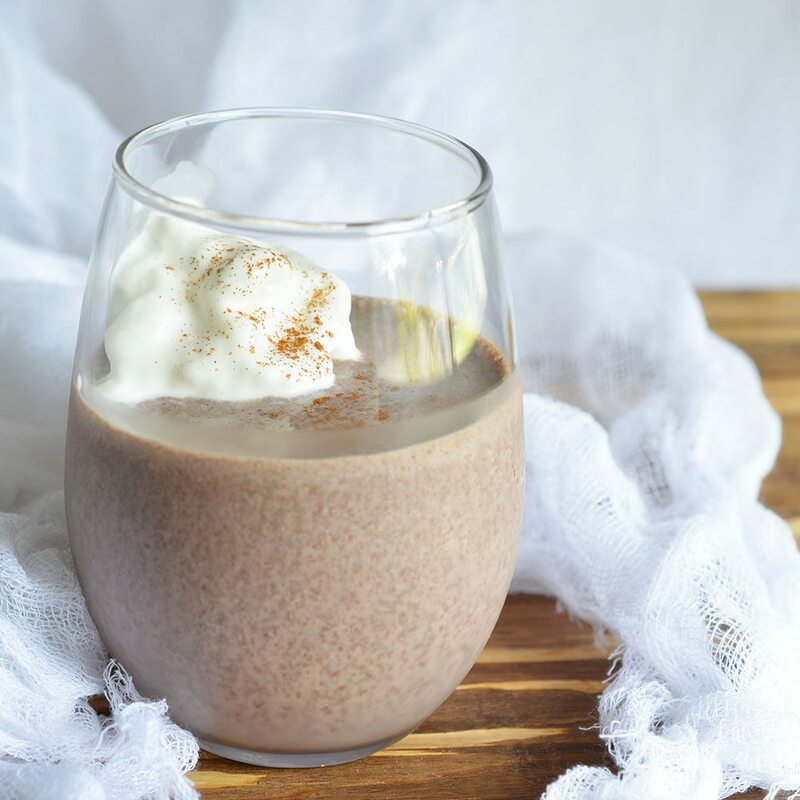 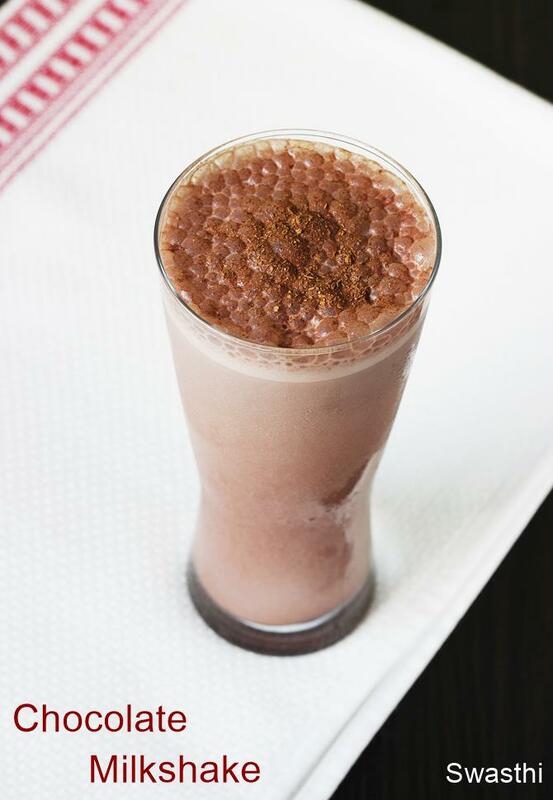 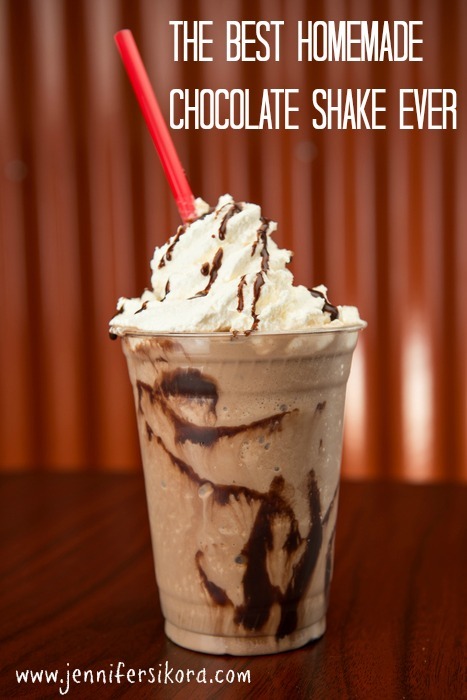 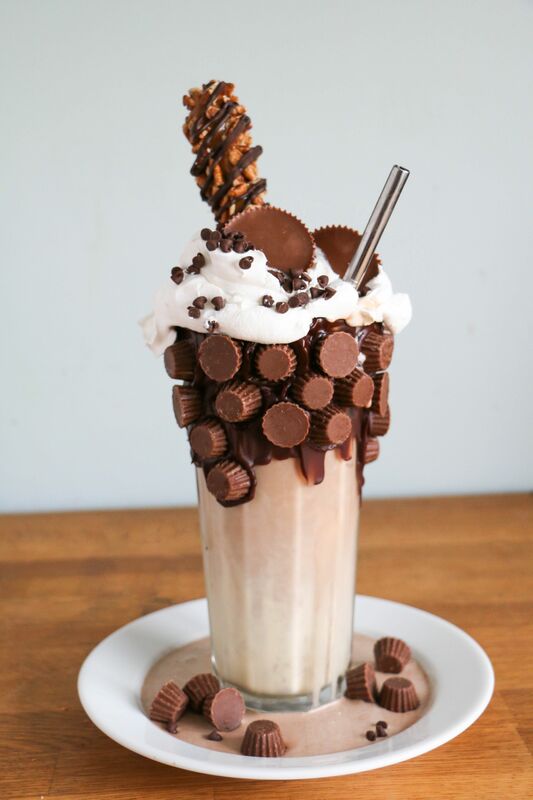 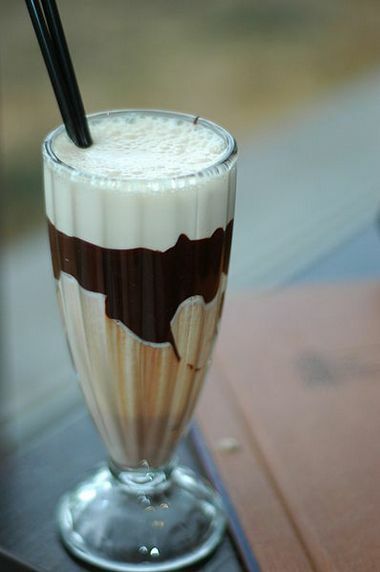 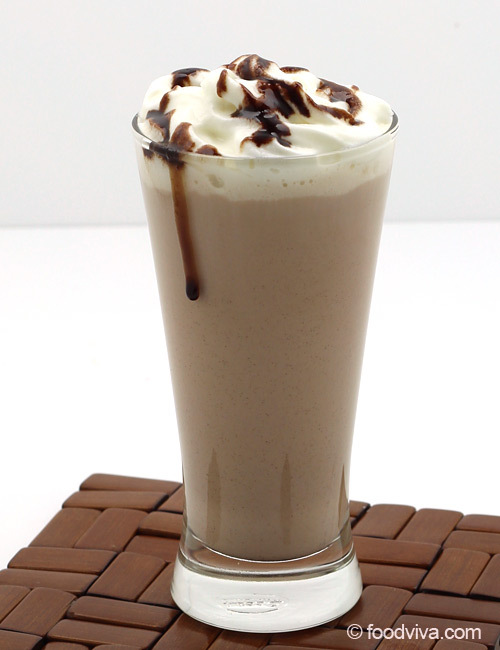 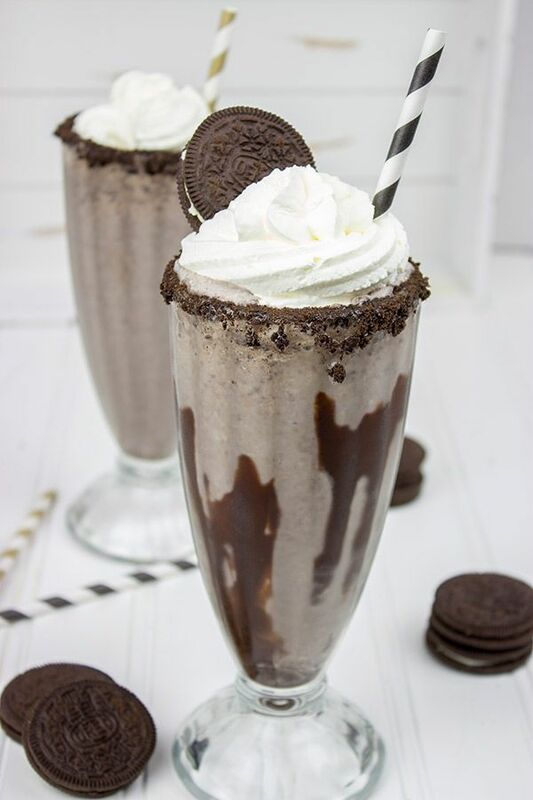 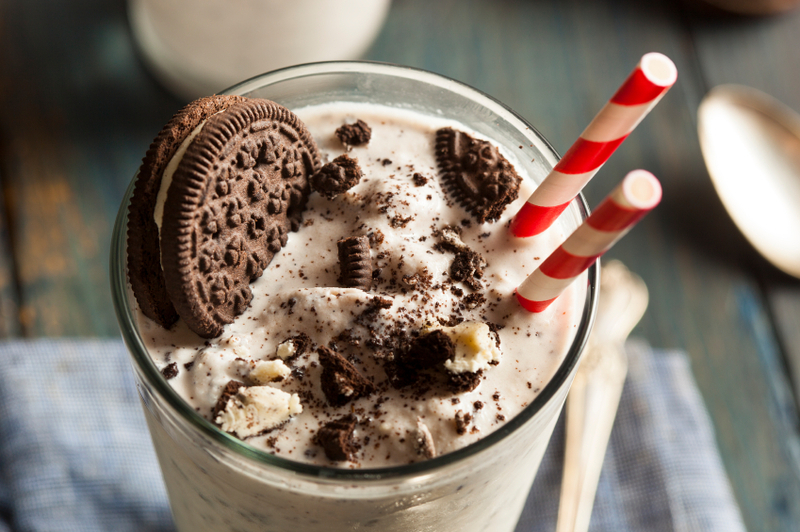 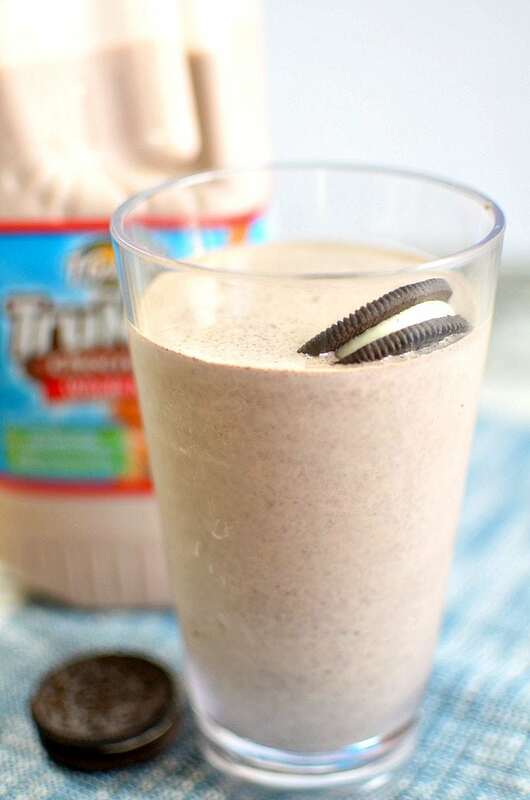 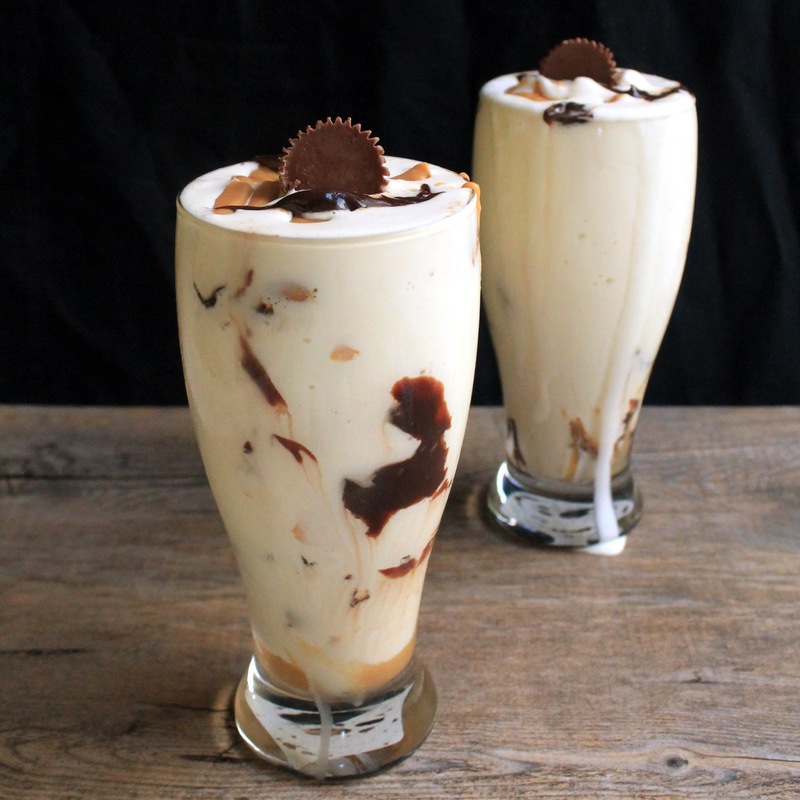 Sasaki Time: Wreck-It Ralph Inspired Recipe: Chocolate Shake! 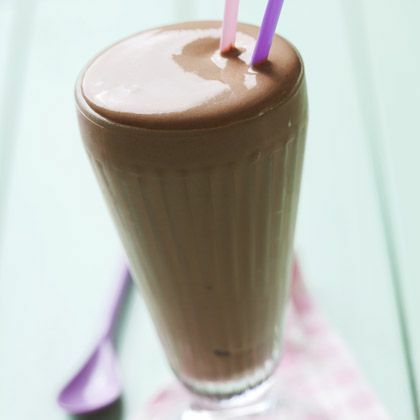 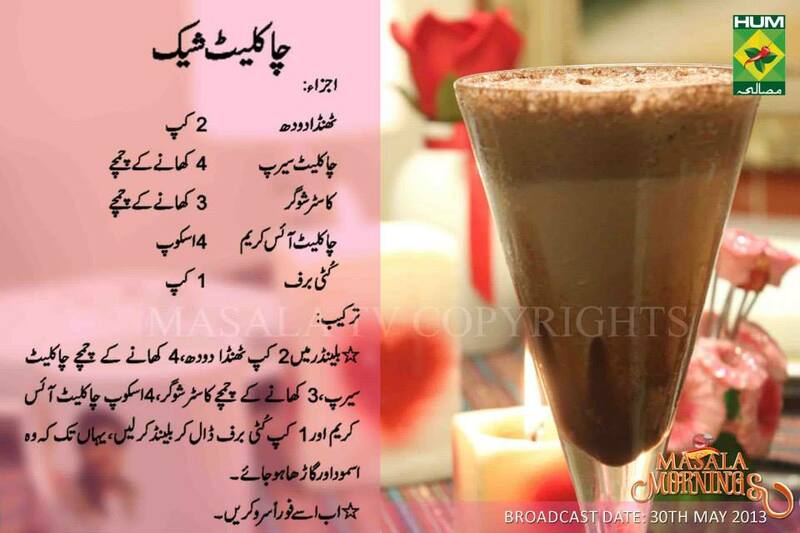 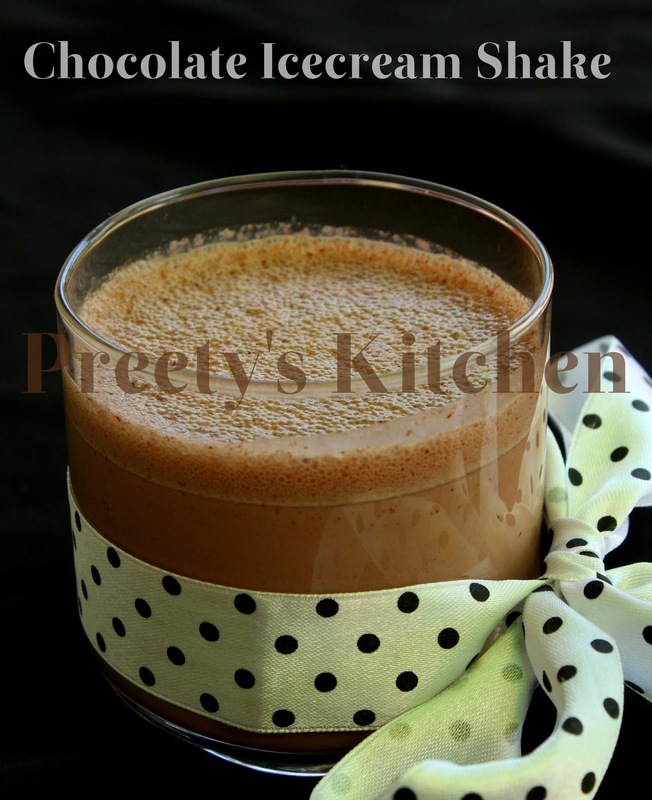 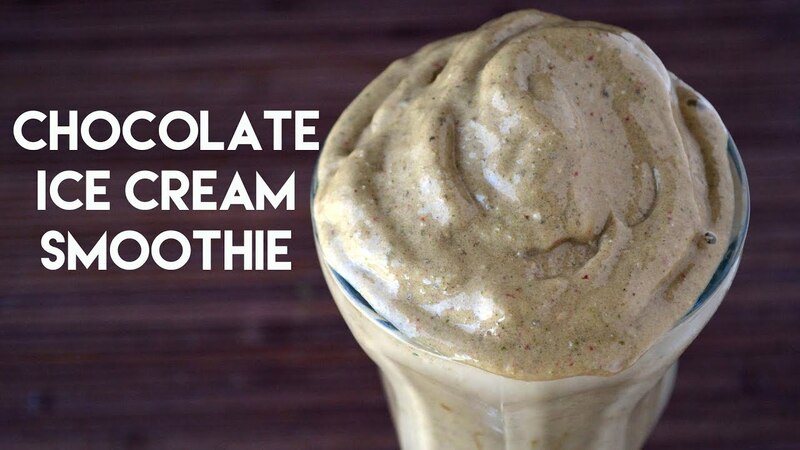 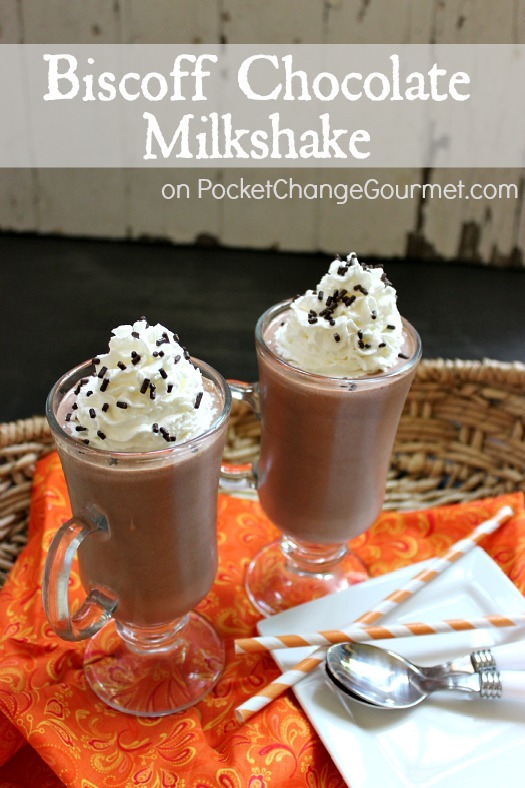 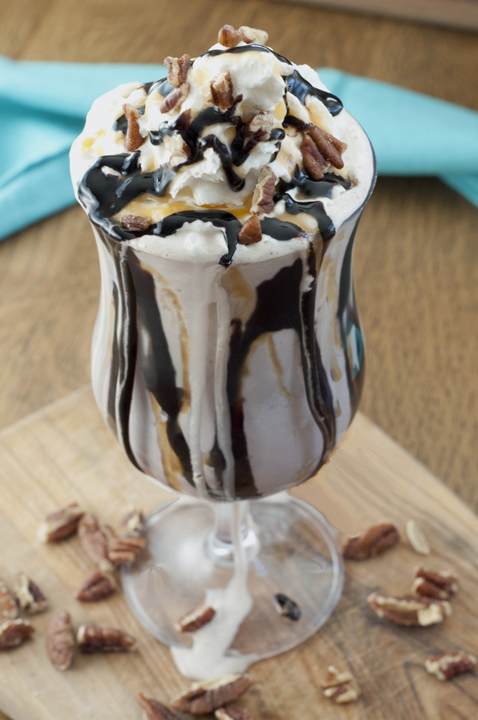 The Best-Ever Chocolate Milkshake without Ice-Cream!